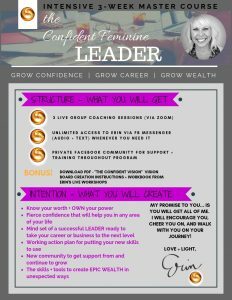 Hello Gorgeous Lady – Thank you for being willing to take your leadership to the next level and for seeing what’s POSSIBLE for you in a higher level of leadership. 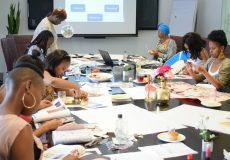 This course was created for all of the women to build confidence, improve their career or start a business, and build soulful wealth. 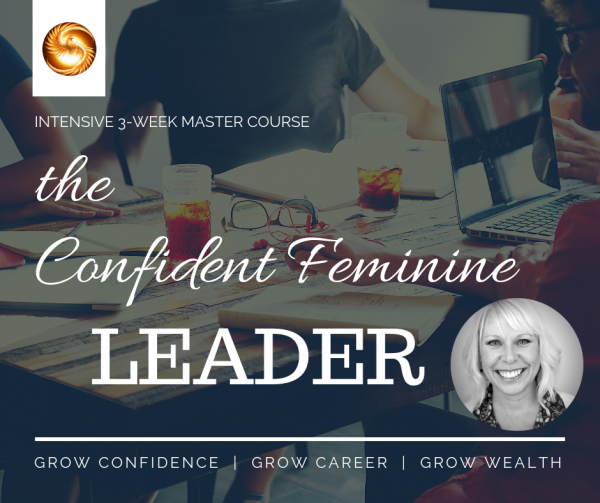 We are capable of so much GREATNESS, so now is the time to work on your Feminine Leadership! Thank you for your sharing your talents with all. You will walk away with knowing your LIFE PURPOSE. You will have clarity on your PASSIONS. 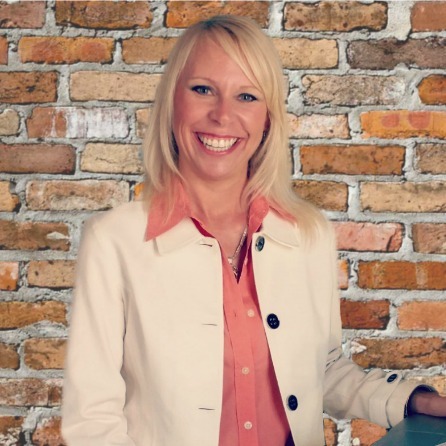 You will have an action plan to get you to PROFITS. You will have the Phoenix Formula to DO IT AGAIN! 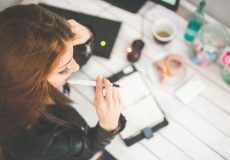 If you are READY to turn your PASSION into PROFITS, make money doing what you’re passionate about, this program is for you. 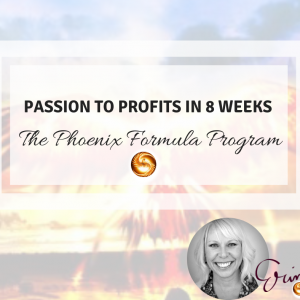 If you are ready to RISE above the stress, unfulfilled rat race, mediocre auto-pilot of life and embrace your INNER PHOENIX, this program is for you. Discover your LIFE PURPOSE. Connect to your passion. Knowing what your purpose is will help you in deciding what’s next for you, finding joy and easing stress. 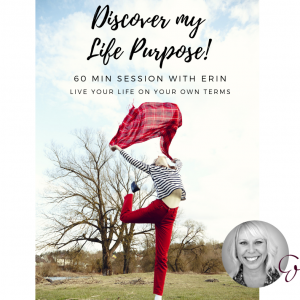 In a 60 minute virtual meeting, you can DISCOVER + DEFINE your LIFE PURPOSE to keep with you always. Hi, my name is Erin. 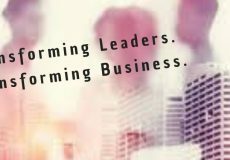 I work with Business Executives and CEOs that want to experience a breakthrough & take their business to the next level. 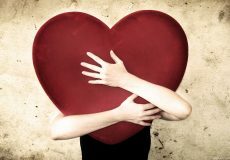 What do LOVE & LEADERSHIP Have in Common?